Tip: The chance of being audited rises with income level. In 2016, only 0.6% of those with incomes between $100,000 and $200,000 were audited; 2.1% of those with incomes between $500,000 and $1 million were audited; and 18.8% of those with incomes over $10 million were audited. “Audit” is a word that can strike fear into the hearts of taxpayers. And being audited does not necessarily imply that the IRS suspects wrongdoing. The IRS says an audit is just a formal review of a tax return to ensure information is being reported according to current tax law and to verify that the information itself is accurate. Random Selection. Some returns are chosen at random based on the results of a statistical formula. Information Matching. 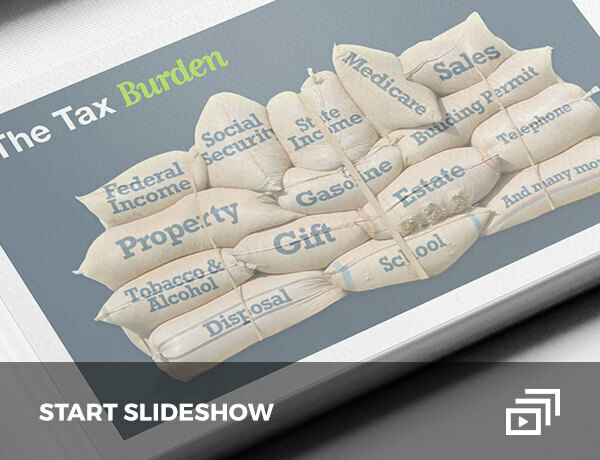 The IRS compares reports from payers — W2 forms from employers, 1099 forms from banks and brokerages, and others — to the returns filed by taxpayers. Those that don’t match may be examined further. Related Examinations. Some returns are selected for an audit because they involve issues or transactions with other taxpayers whose returns have been selected for examination. There are a number of sound tax practices that may reduce the chances of an audit. 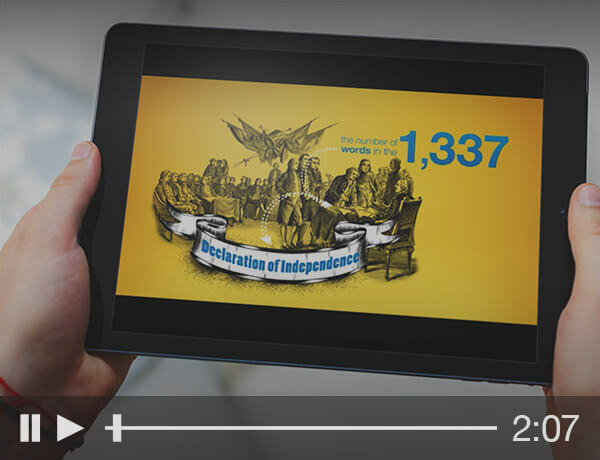 Fast Fact: Generally, the IRS audits returns within three years of their being filed. If it identifies substantial errors, it can go back further. Even then, the IRS will generally not go back further than six years. Provide Complete Information. Among the most commonly overlooked information is missing Social Security numbers — including those for any dependent children and ex-spouses. Avoid Math Errors. When the IRS receives a return that contains math errors, it assesses the error and sends a notice without following its normal deficiency procedures. Match Your Statements. The numbers on any W-2 and 1099 forms must match the returns to which they are tied. Those that don’t match may be flagged for an audit. Don’t Repeat Mistakes. The IRS remembers those returns it has audited. It may check to make sure past errors aren’t repeated. Keep Complete Records. This won’t reduce the chance of an audit, but it potentially may make it much easier to comply with IRS requests for documentation. Remember, the information in this material is not intended as tax or legal advice. 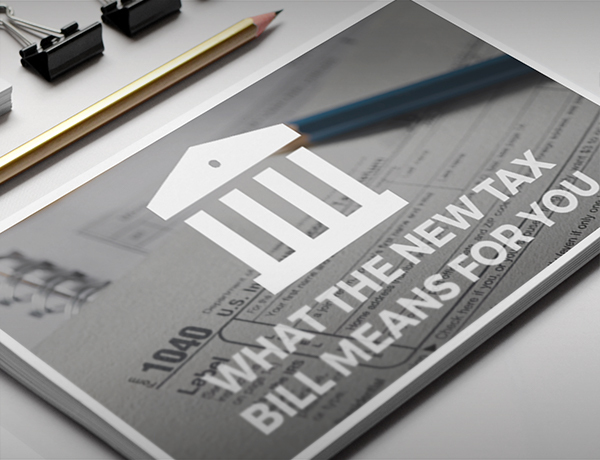 It may not be used for the purpose of avoiding any federal tax penalties. Please consult legal or tax professionals for specific information regarding your individual situation. Most audits don’t involve face-to-face meetings with IRS agents or representatives. 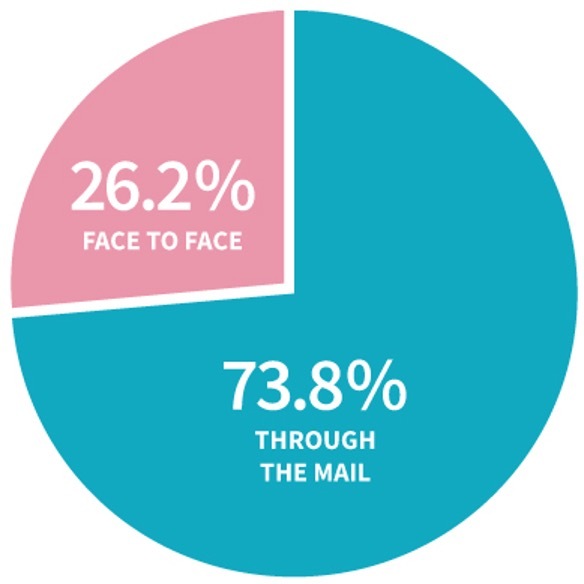 In 2016, the latest year for which data is available, 71% were actually conducted through the mail; only 29% involved face-to-face meetings.